As we farmers and ranchers determinedly pace the rows of trees, as we tread upon the fields of foliage and flowers, and herd our stock across green and brown pastures, an underworld of microbiology and geology hums beneath our feet. Hold a handful of soil in your hands and you hold billions of micro-organisms. More importantly, you hold the cornerstone of productivity on your farm. With all of the work required by the production of food and fodder, it is easy to overlook the significance of soil. It is also easy to postpone the improvements to the soil that can greatly impact the yields and health of farm plants and animals. It is vital for all farmers, ranchers, and orchardists to incorporate soil building into our annual routines. The first and most important step in improving your farm and ranch soil is to understand the make-up of your soil and create an action plan for improvement. 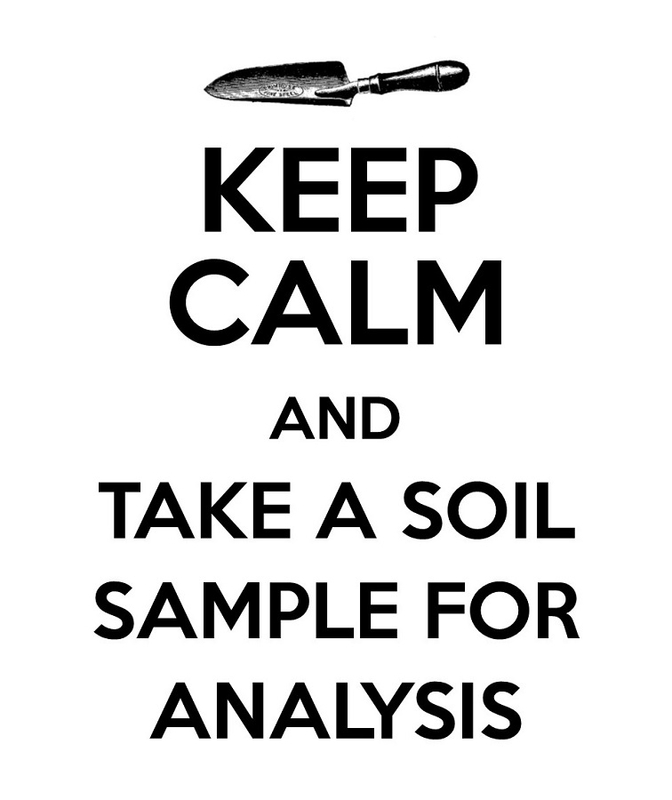 To do this, you will need to take a soil sample for analysis. To accurately take a soil sample for analysis by a professional laboratory, a very specific protocol must be followed. 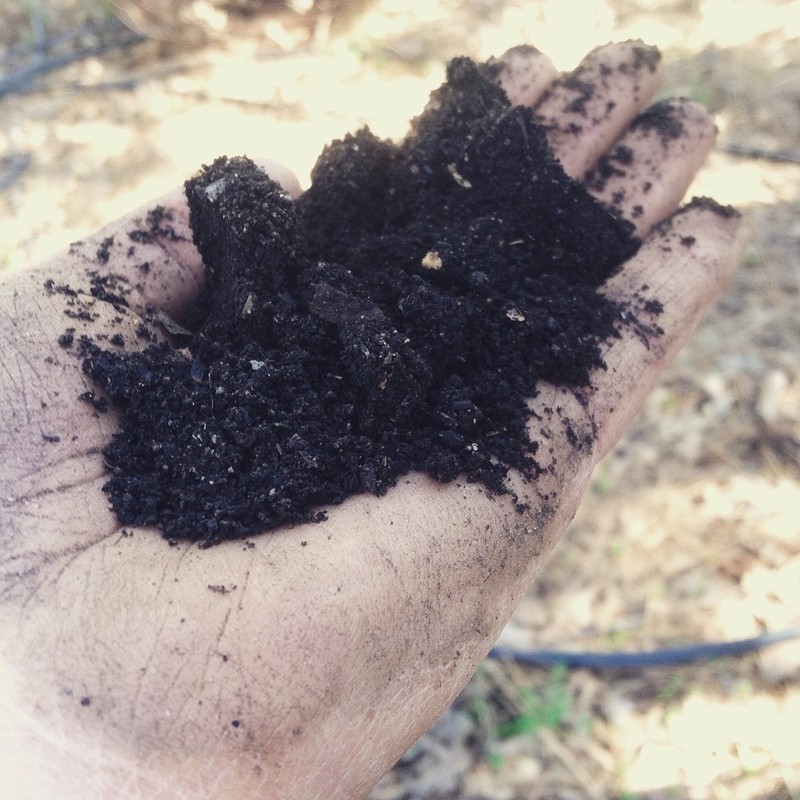 Please watch our recently published video on soil sampling for more information (https://youtu.be/eo2pS9mSZi8) We also have a publication on taking a soil sample for analysis available on our Foothill Farming website (http://ucanr.edu/sites/placernevadasmallfarms/files/142586.pdf). 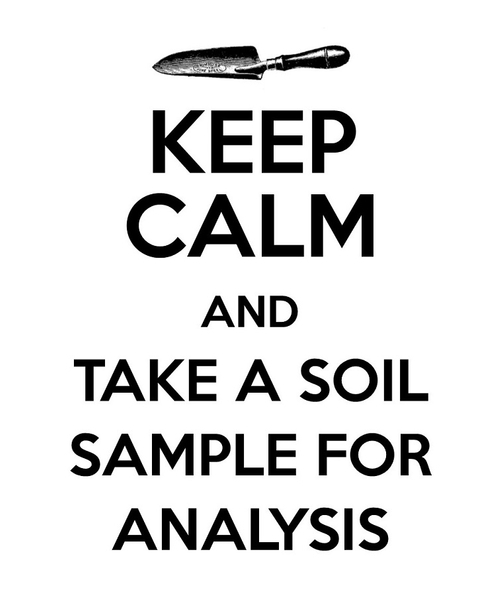 Once you have your results from your soil test, you will need to spend some time interpreting the information. This is often a sticking point for farmers- all of that chemistry and so little time to understand what to do. Soil is a complicated living system and making a mistake in what and how much you add to your soil can have dire consequences for your crops. That sounds scary, so no wonder farmers are intimidated. The good news is that you can ask the soil lab that analyzed your samples to give you recommendations for soil amendments and application rates. If your farm is organic be sure to tell the lab that you want organic advice, otherwise you will get conventional farming suggestions. The soil lab, at a minimum, should be able to tell you how much nitrogen, phosphorous, and potassium, you will need to apply in order to achieve good yields. Depending on the lab and the tests you requested you can also get recommendations for how much and what kind of lime to apply; if you need trace minerals like boron, sulfur, or zinc; and how many tons of compost you should add. Different soil labs use different test methods so it is a good idea to use the same lab to test your soil each year. In other words, once you get going on a soil fertility plan from one lab, stick with it. Soil building takes years so you must be patient and consistent in both your testing and following of the lab's recommendations. You do not have to get recommendations from a soil lab. You can learn how to read your soil test results and then develop your own soil building plan. To learn how to read soil lab test results start by taking one of the interpreting soil test results workshops offered by the UC Cooperative Extension. Be sure to keep an eye on the event calendar on the Foothill Farming website for the next workshop.